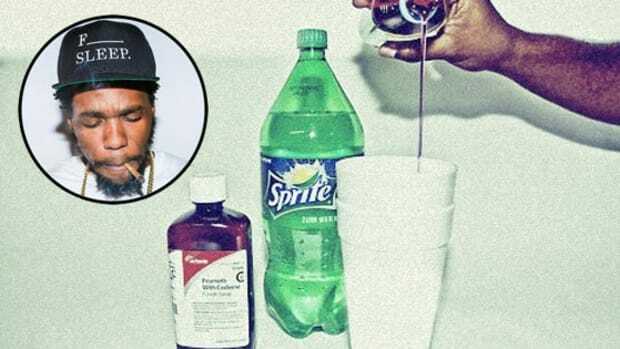 Rappers, they&apos;re just like us! They love sports, they drink enough lean to kill a normal man and they rack up credit card debt. 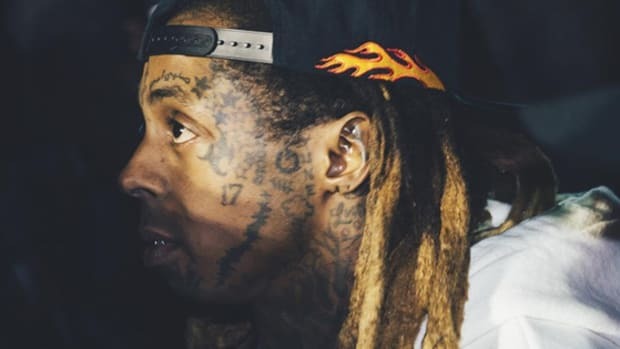 Today, American Express revealed that it was suing Lil Wayne for approximately $87,000 in credit card debt, demanding that he repay the full amount plus legal fees. 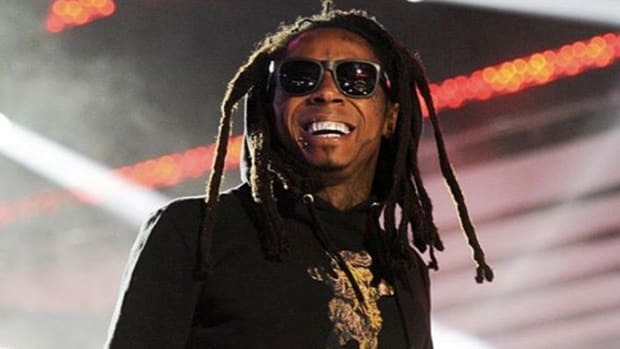 This comes in the wake of another lawsuit from Signature Group, a company that leases private jets, for which Lil Wayne was ordered to pay $2 million in unpaid bills and late fees, and after Jas Prince finally settled his long running lawsuit against Young Money for unpaid Drake royalties; the exact sum of that settlement, and how much Wayne himself would be responsible for paying, is unclear, but Jas was initially suing for $11 million. 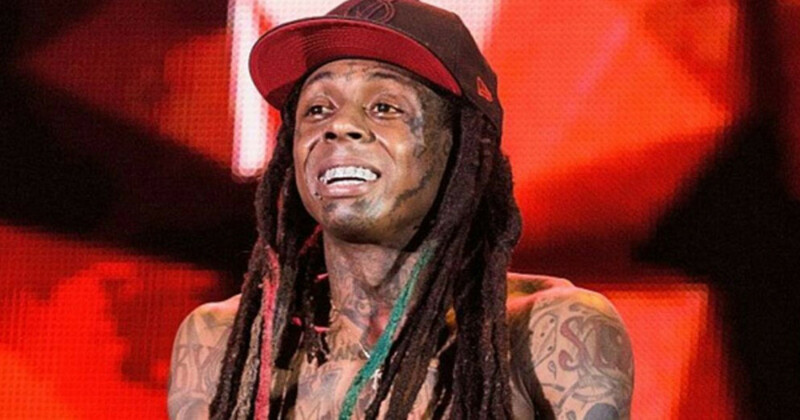 Plus, Wayne owes the IRS nearly $1 million in back taxes. 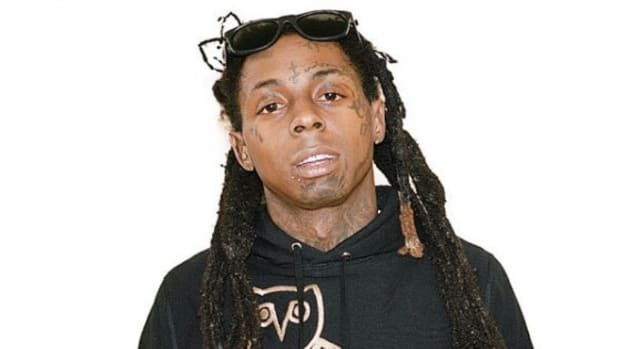 Of course, one possible explanation is that Wayne is simply disorganized, far too busy being a rap superstar to worry about credit card bills like a peasant; in which case he simply needs to hire a better accountant. But the other explanation is that he just might not have that money. As we just learned from 50 Cent, it&apos;s entirely possible to appear as if you have enough money to cover yourself in dollar bills but, in fact, be bankrupt, especially at the higher level of finances, which are far more about murky financial terms like assets and liquidity than actual money in the bank. 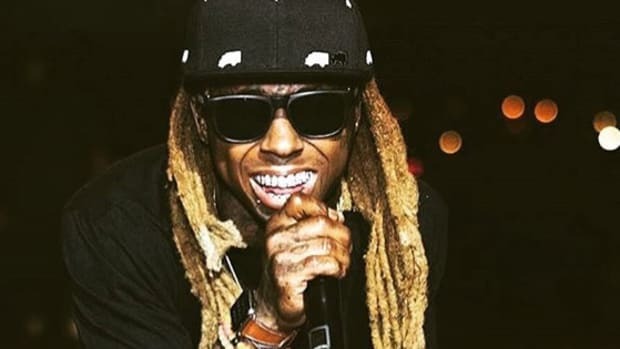 Let&apos;s not forget that Wayne is currently himself suing Cash Money for $58 million in unpaid royalties, and Universal Music Group for an additional $40 million. If Wayne is justified in that lawsuit, that&apos;s $100 million in income that&apos;s gone missing from his bank account, not a small amount. 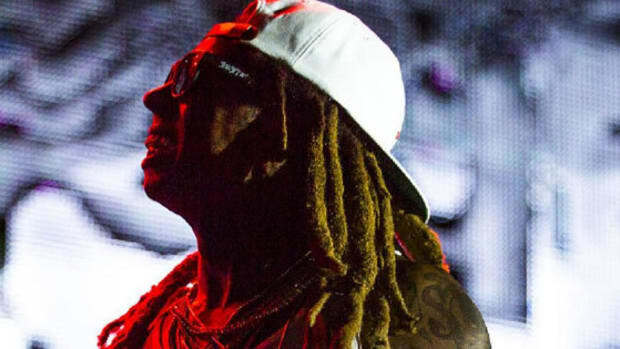 Even with Super Bowl commercial money and club appearance money coming in, given how Cash Money has allegedly choked off much of his income and is effectively blocking him from releasing new for-purchase music, it&apos;s entirely possible that Wayne&apos;s financial situation is far more dire than it may appear from the outside. Of course this is all speculation. Again, Wayne&apos;s bank account could be in fine shape and he could simply have terrible accountants, but it&apos;s yet another example of how a music industry built on particularly convoluted finances involving advances, recoupments and percentage splits, can open a chasm between how much money a rapper appears to have, and how much they actually have. 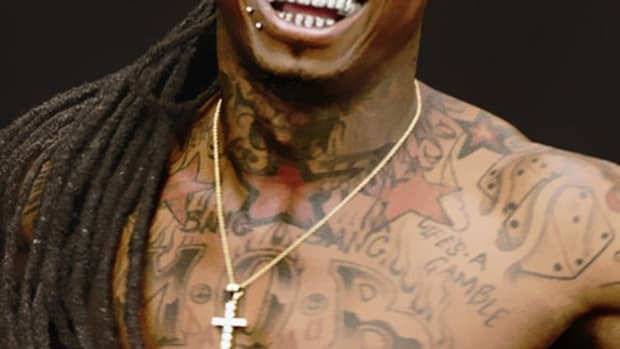 Here&apos;s to hoping that Birdman finally coughs up the cash Lil Wayne (allegedly) deserves, that man&apos;s done far too much to be worried about maxing out his Amex card.